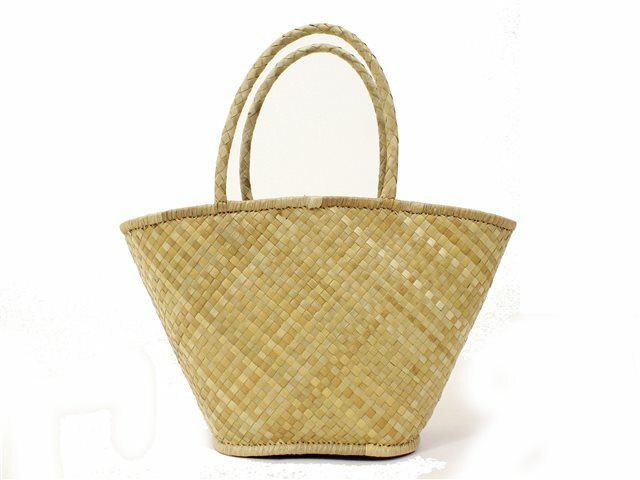 Hand made real straw lauhala bag. so cute for just a few items when going out! !